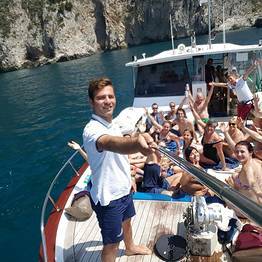 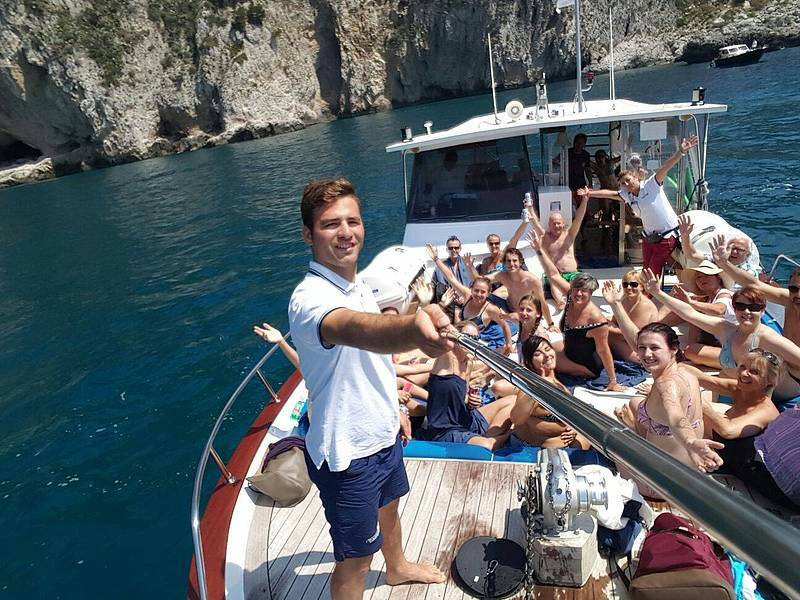 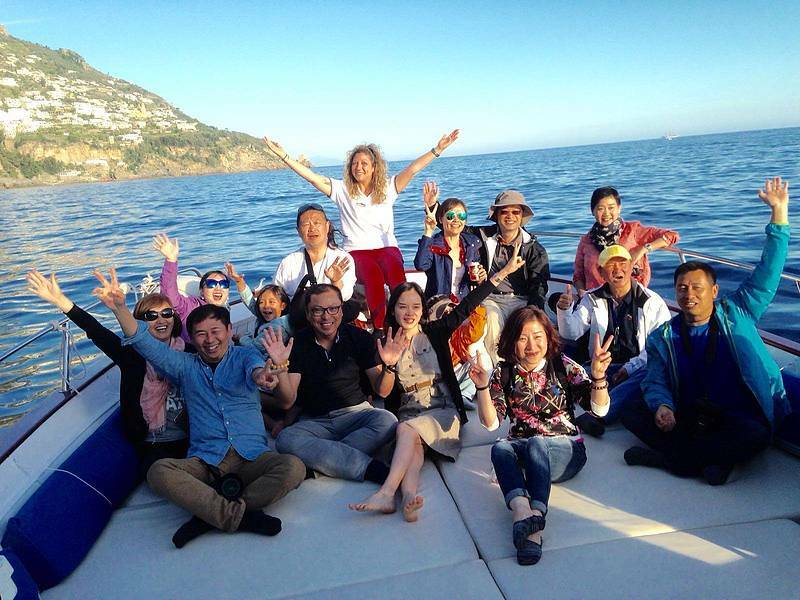 Set sail from Positano to discover the island of Capri on board a traditional wooden gozzo boat with our group tour. 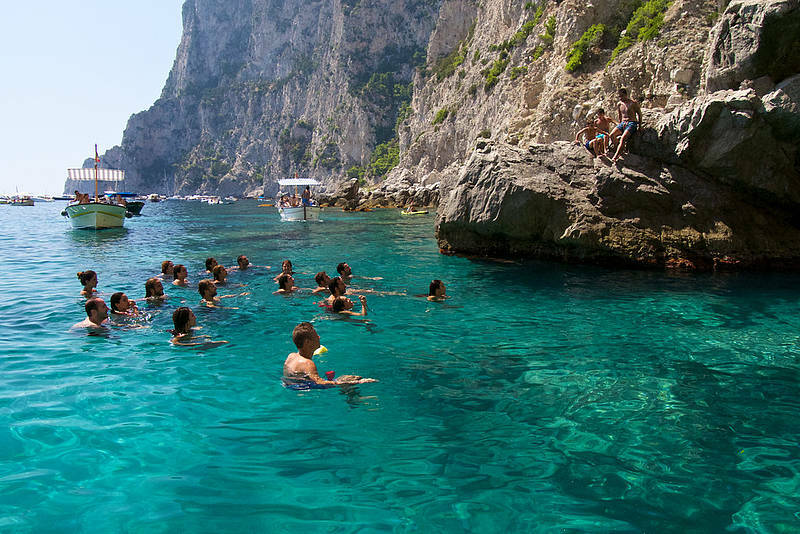 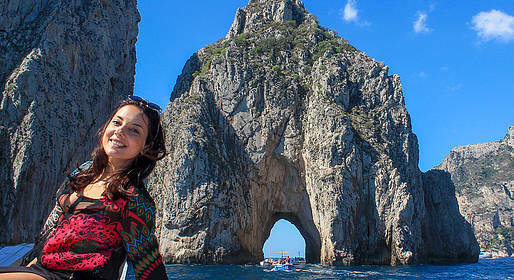 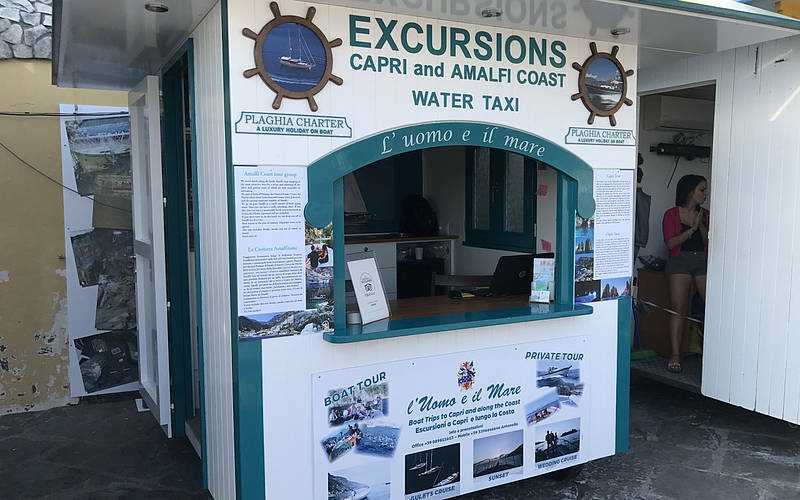 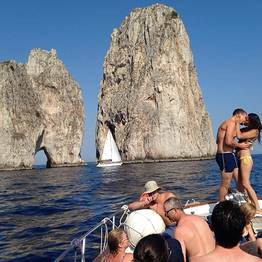 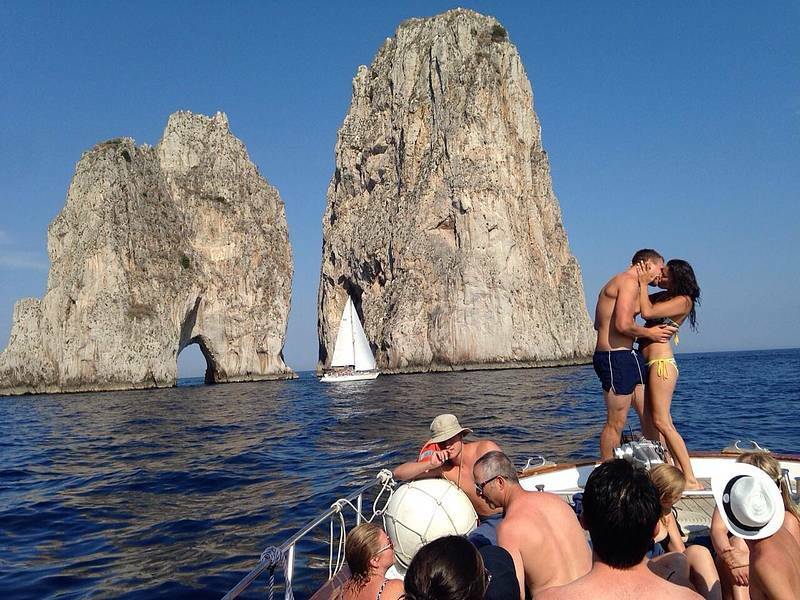 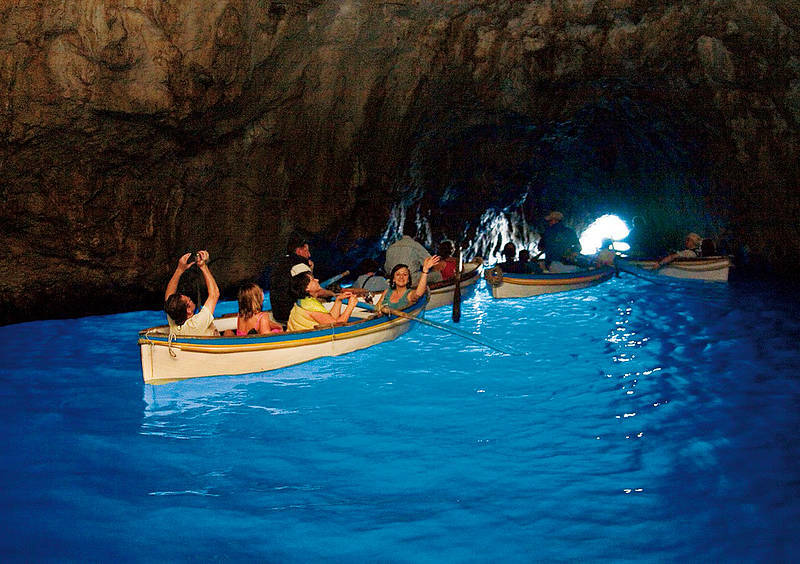 This full-day tour includes free time on Capri to explore the island by land! 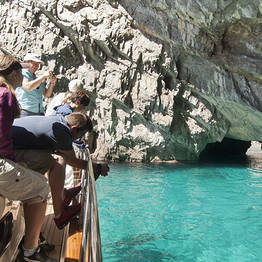 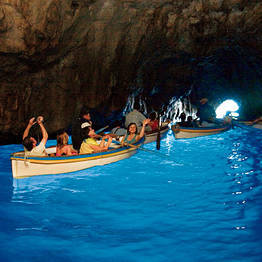 Stop at the Blue Grotto for a visit (weather permitting) . 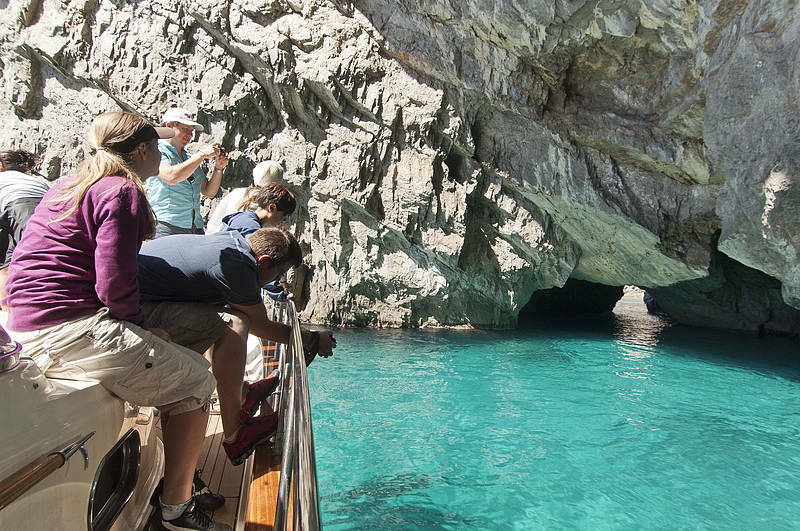 Stop in a scenic spot to sample a local cake and Prosecco. 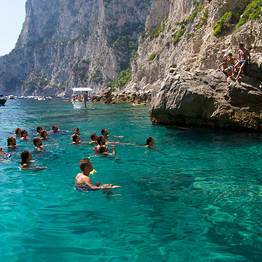 The tour includes a number of stops to swim, so we recommend bringing swim suits and sun block. 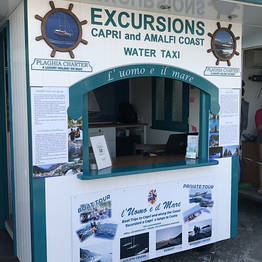 You can also bring snorkeling equipment to explore the sea floor off Capri.